The track was originally cinder and referred to as the Malone track. It is believed that synthetic En-Tout-Cas runways were installed here in about 1966 and was the first track in the UK to use such a surface. It is set in very pleasant rural surroundings. The track itself was upgraded to synthetic in the 1970s and named after the 1972 Olympic Pentathlon champion. A new pavilion was built in 1996 and this also houses the offices of the Northern Ireland Athletics Federation. 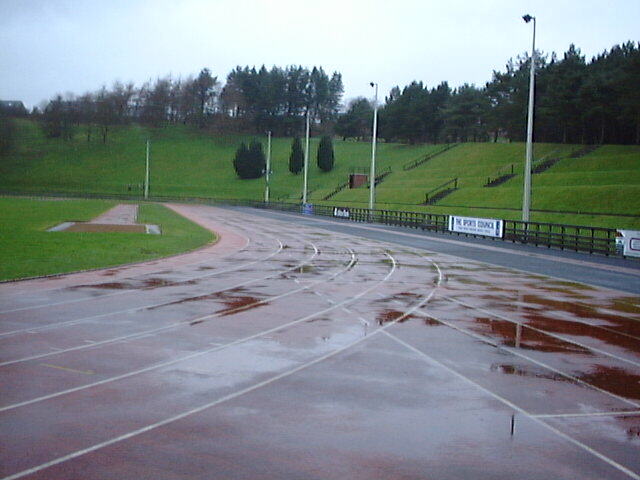 The track was resurfaced in 2002 by Club Track and reopened in Nov 2002 but it will not be remarked until spring 2003.